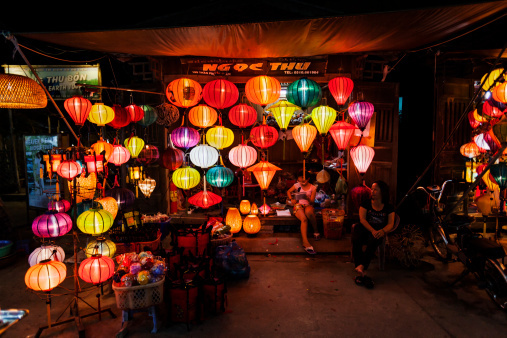 Like many countries in the world, Vietnam has different days in lunar calendar to celebrate its own traditional New Year. This year, Vietnam’s Lunar New Year will start on Jan 28th and almost everyone has a week off. So it will be great time for family reunion, travelling and relaxing! Have you decided where to go for this long holiday? Below is our suggestions on the three best places to enjoy during Indochina tours Vietnam New Year holiday, hope it will work for you. If you are looking for a city where you can have a diversity of experiences, Dalat will be a wise choice. A ranges of interesting things you can do in Dalat, including cycling around Xuan Huong lake in the central of the city, enjoying a cup of coffee – one of the must-try specialties of Dalat in a nice coffee shops, having a healthy brunch with indigenous vegetables, visiting strawberry farms which open to tourists to harvest clean strawberry by yourself and trekking to valleys to see such magnificent waterfalls as Pongour, Dambri, Cam Ly, Elephant, Tiger and etc.. 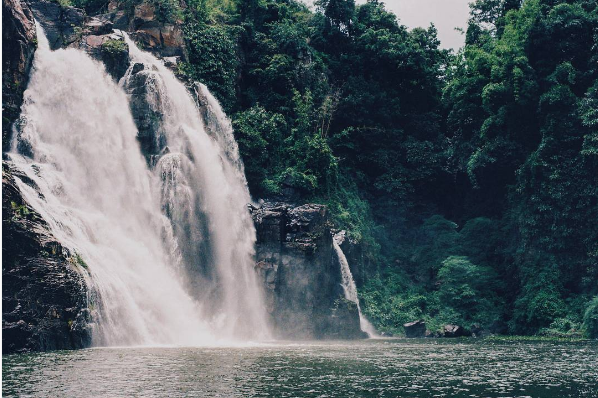 In case, you have a strong passion for photography, Dalat is definitely a place for you. Travelers will be surprised by the perfect combination between the natural beauty of mountains, forests and lakes and the human-designed constructions there. 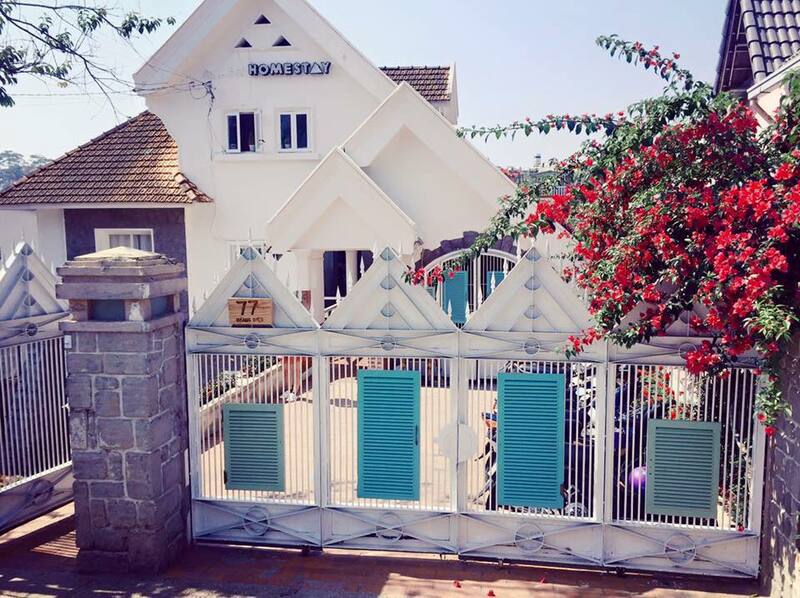 So don’t forget to check in at the Flower Garden, Railway Station, Bao Dai Summer Palace, Truc Lam Zen Monastery, Chicken Church (Dalat Catheral) and Dalat Education College. Enjoying street food in Dalat night market and chatting with friends and even with the hawkers can be a fun experiences. 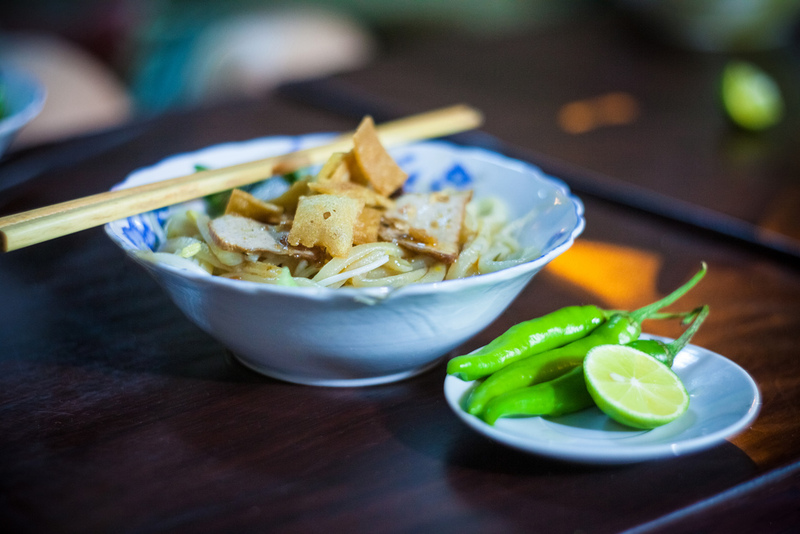 The young people especially love Dalat for its yummy dishes namely Banh trang nuong (grilled rice papers with eggs and spicy sauce), Banh can (mini pancake with eggs, pork and sweet fish sauce), salad, Nem nuong (barbecued fermented pork) and etc. 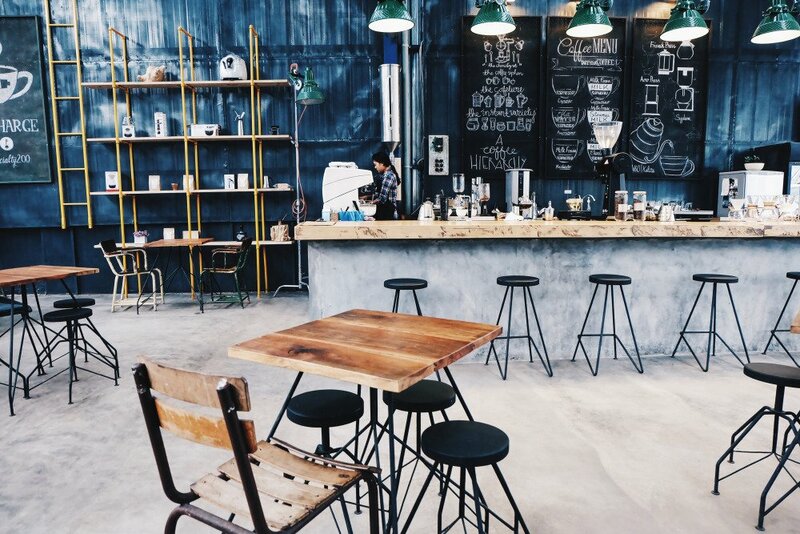 In addition, Dalat is also known as the capital of Vietnamese coffee and tea, so you shouldn’t miss a cup of hot coffee or tea there. Despite being such a popular destination for both Vietnamese and foreign tourists, the city still maintains its peacefulness and friendliness. So why don’t you visit Dalat this Spring? If you are interested in Vietnamese culture and history, surely you have heard of Hoi An – the ancient city in the middle of Vietnam. Officially becoming UNESCO World Heritage Site in 1999, Old Town Hoi An has been so well-known to tourists around the world. 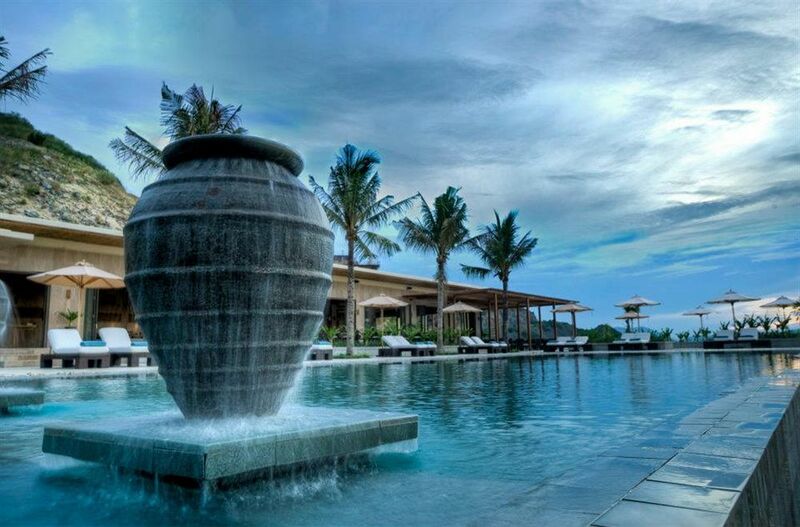 Just 30km away from Da Nang – the most beautiful city of Vietnam, Hoi An welcomes travelers with its attractive ancient houses and colorful festivals, especially during Tet holiday. Cycling or walking in the Old Town area, discovering any ancient houses you like and even just watching the local life can bring you the feeling of relaxing to think of the new year. Interestingly, you can design for yourself some new clothes, shoes, handbags and etc., then choosing the fabric and order the highly-skilled tailors there to make it. You can have your unique products within a day. At night, boating along the small river or siting in a coffee shops and watching colorful lanterns will be so pleasant. So if you want peaceful nights like that, Hoi An will be a good option for your New Year holiday. Talking about beaches and holidays, what is the first city of beautiful beaches in Vietnam you will think of? 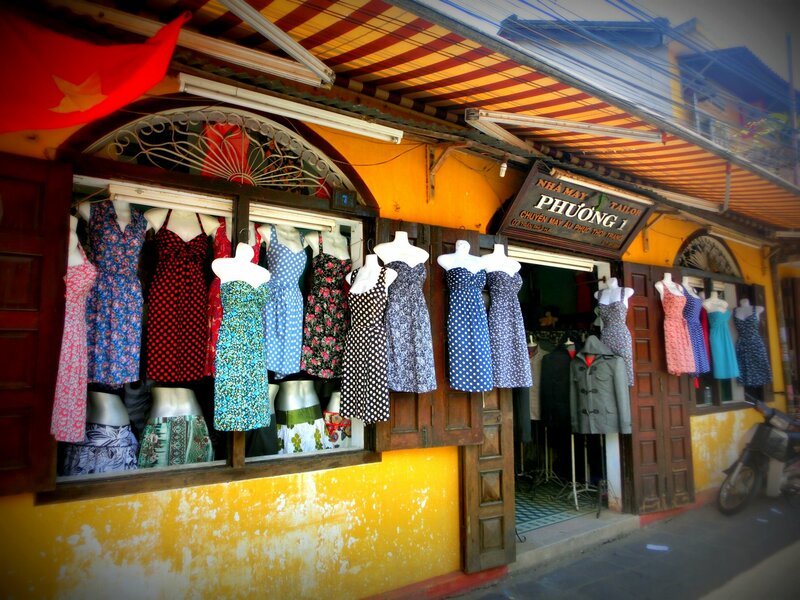 Yes, Nha Trang must be included in your list! Located in the South Central, Nha Trang is one of the most popular coastal cities of Vietnam. 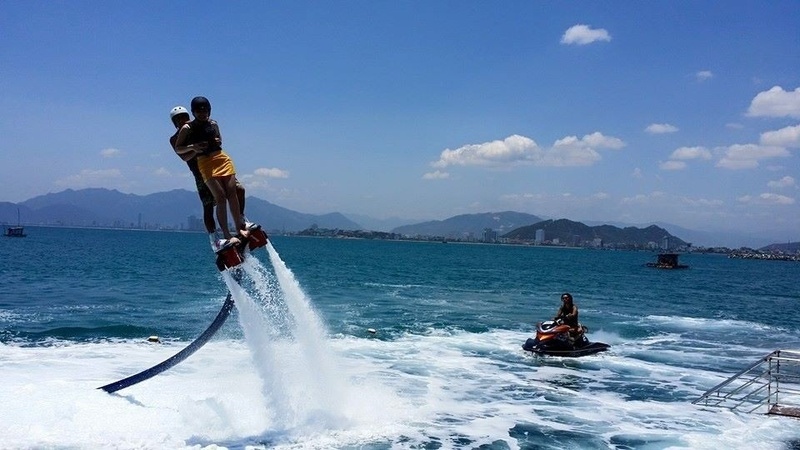 People like to visit Nha Trang as there are a number of entertainment there. Vinpearl Land is known as a tropical paradise with a combination of luxurious resorts, beautiful gardens, big swimming pools and a number of thrilling games. With a great marine biodiversity, Nha Trang is one of the best places for diving and snorkeling. Another experience cannot be missed in this city is the mineral mud bath, which is proven to do good for your health, remove death skin cells and make your body skin brighter. So they are our suggestions on the three best places to enjoy during Vietnam luna New Year holiday. Also take into consideration the fact that on Vietnam traditional New Year, people will tend to stay home at the first three days of the lunar calendar (Jan 28th-30th,2017), in other words, there are likely to have few services open those days. Later on, families are likely to visit tourist attractions so it will be crowed from Jan 31st to Feb 5th, 2017. Thus, you should plan your trip in advance, booking transport tickets and accommodation.